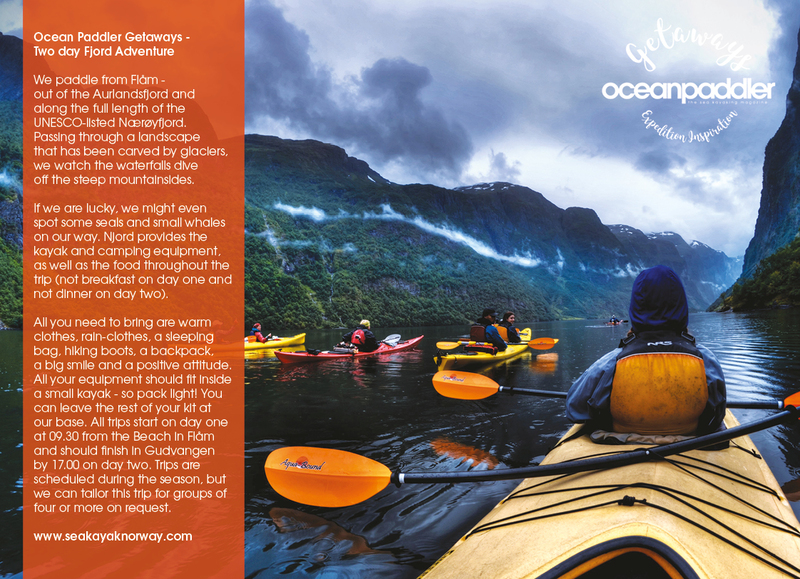 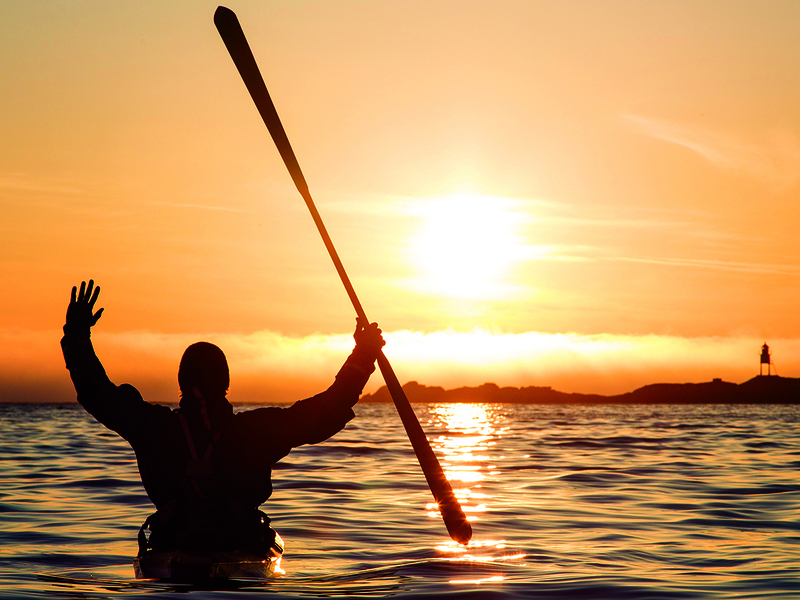 Join expedition paddler, Jeff Allen on a two-week adventure of a lifetime. 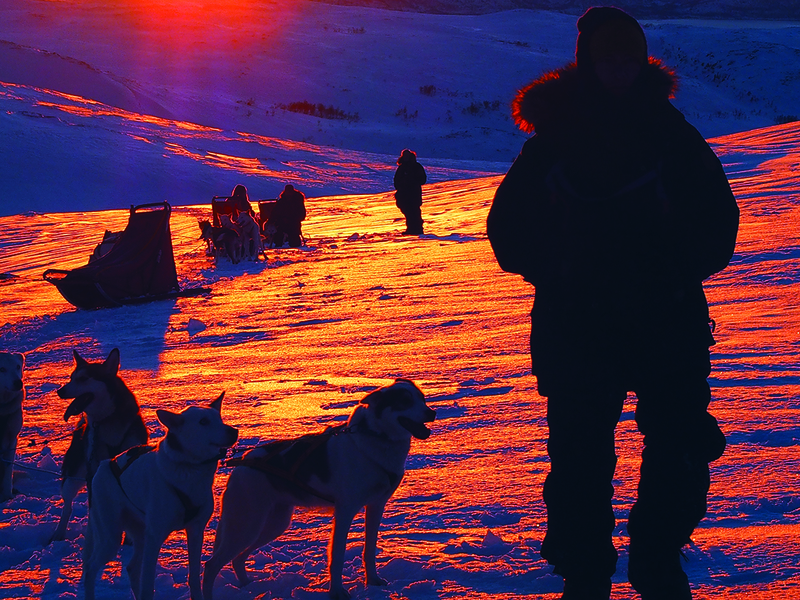 Starting on May 1st you’ll spend five days exploring the mountains of Finnmark by dog sled, carrying all your kit and captaining your own sled through some of the most spectacular scenery on the planet. 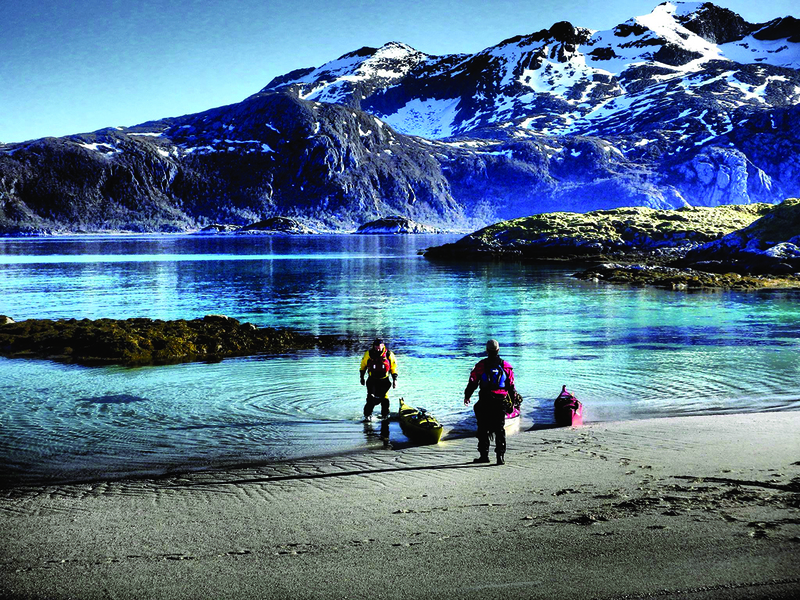 An overnight stay in the beautiful city of Tromso, often hailed as ‘the Paris of the north’ follows before venturing out to sea and paddling the outer islands of Hillesøyo, Kvaløya and Ringvesøya.